Uber has a new strategy in China: If you can't beat them, join them. Uber is selling its China operations to rival Didi Chuxing, a landmark deal that ends the ride-hailing company's quest to dominate one of the world's largest markets. 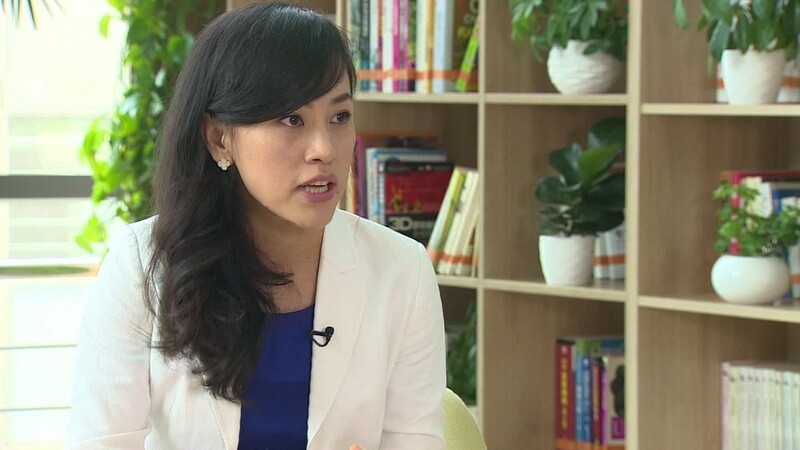 "Didi has been a fierce competitor," Uber CEO Travis Kalanick wrote in a Facebook (FB) post. "Sustainably serving China's cities, and the riders and drivers who live in them, is only possible with profitability." Cheng Wei, the founder of Didi Chuxing, will join the board of Uber. Kalanick, meanwhile, will join Didi's board. News reports put the value of the combined Chinese firm at $35 billion. The new relationship is potentially complicated by an existing partnership between Didi and Lyft -- Uber's biggest U.S competitor. In September 2015, Lyft struck up a strategic partnership with Didi, making it easier for foreign users to hail rides. U.S. customers visiting China can use the Lyft app and pay in U.S. dollars. Chinese travelers can do the same in the U.S. using Didi's app. In December 2015, the partnership was expanded to include GrabTaxi in Southeast Asia, and Ola in India, an effort to combine forces to compete against Uber. As part of the deal, Didi invested $100 million into Lyft. It's unclear whether the acquisition of Uber's China operations will impact Didi's partnership with Lyft. Lyft sent a statement to CNNMoney on Monday that suggests it could. "We always believed Didi had a big advantage in China because of the regulatory environment," reads the statement. "The recent policy changes are exactly why we did not invest in the region. Over the next few weeks, we will evaluate our partnership with Didi." Didi and Uber did not immediately respond to request for comment on this matter. The combined firm, which has been renamed Didi Chuxing, raised $7 billion in its most recent fundraising round, including $1 billion from Apple. (AAPL) It also has the backing of Chinese tech giants like Alibaba (BABA) and Tencent (TCEHY). This is the latest in a string of moves by foreign companies to separate their China business units. Yum! Brands, (YUM) which operates popular fast food chains KFC and Pizza Hut, plans to spin off its China unit as a separate, publicly traded company later this year. McDonald's (MCD) is also reportedly looking to sell its Chinese operations. -- Charles Riley and Sara Ashley O'Brien contributed to this article.